In 1789, the French nobleman and chemist Antoine Lavoisier demonstrated the importance of oxygen and carbon dioxide in breathing, accomplishments that failed to spare this pioneer of modern chemistry from the guillotine’s blade in 1794. Details describing the role of these gases in the metabolism of energy-rich compounds, such as carbohydrates and fats, and the chemical reactions in cellular respiration, would emerge in the twentieth century. In all living organisms—from unicellular bacteria to mammals—the process of respiration involves an exchange of gases, in opposite directions across a respiratory surface, between the external environment and the interior of the organism. Respiration or breathing requires oxygen input and removal of carbon dioxide, the end product of metabolism. This gas exchange across a respiratory surface occurs by diffusion, whereby gases move downhill from regions of higher concentration to lower concentration. The nature of the process is similar but the respiratory surface differs among species. In single-celled organisms, such as bacteria, gases readily cross their cell membrane, while in earthworms and amphibians, the exchange is across the skin. On the body surface of insects, spiracles open into breathing tubes called trachea. Fish must extract oxygen that is dissolved in water. As fish swim, water enters the mouth and across gills, which have very extensive surface areas for gas diffusion and are rich in capillaries that are closely spaced. As oxygen passes over the gills in one direction, carbon dioxide-containing blood flows in the opposite direction and is removed from the body. In mammals, both oxygen and carbon dioxide are transported around the body in blood, into and out of adjacent capillaries, with gas exchange across the alveoli, the tennis court-sized respiratory surface. By contrast, in plants during photosynthesis (in light), there is an intake of carbon dioxide and release of oxygen. In respiration (in darkness), oxygen enters the plant and carbon dioxide is released. Gases diffuse through the stomata, pores on the underside of leaves, and across the mesophyll, the respiratory surface located on the inside of the leaf. SEE ALSO: Fish (c. 530 Million BCE), Amphibians (c. 360 Million BCE), Metabolism (1614), Photosynthesis (1845), Enzymes (1878), Mitochondria and Cellular Respiration (1925), Energy Balance (1960). 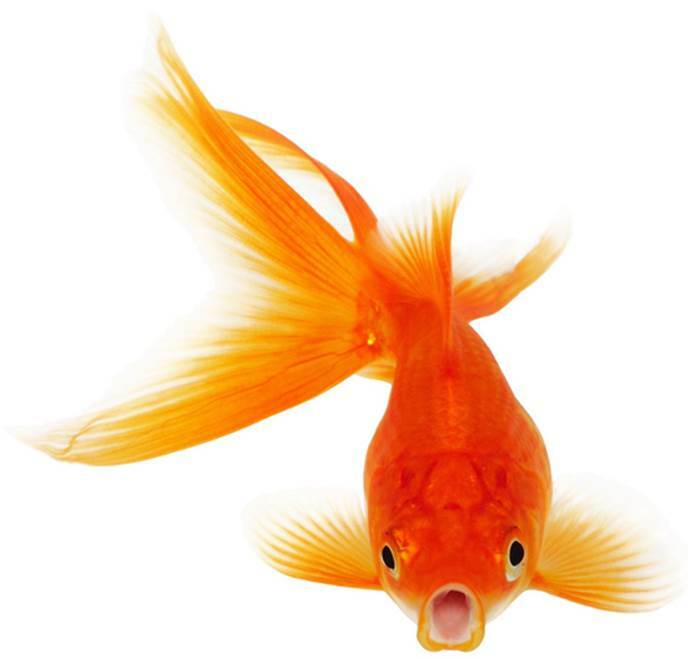 A goldfish actively engaged in oxygen­–carbon dioxide gas exchange across its gills.